Additional Information Neumaschine für Anbau an Toro GM 360 oder Iseki Traktoren! 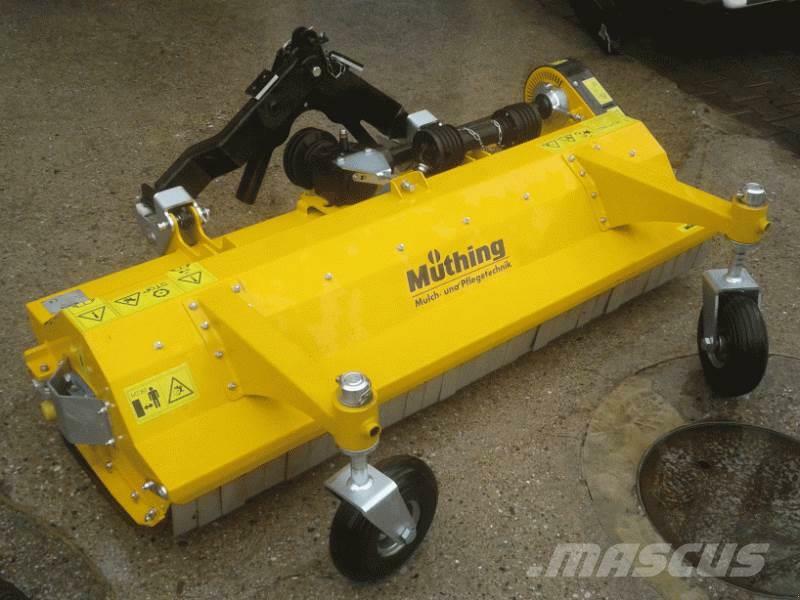 At Mascus USA you'll find Müthing MU-FM/S 160 compost turners, as well as other kinds of used machines and equipment among six main categories available at the top of the page. Check it out now.